Life without a mobile is just unimaginable at present. In fact, in India, the use of mobiles has become so rampant that everyone from each strata of society today has a mobile phone and the need for landlines has become redundant. We rely completely on our mobiles for not only calling others but also getting information or buying things on the internet. At times, we forget to recharge our mobile or just can’t locate the nearest retail store. In such times, Reload.in comes to your rescue. At Reload you can find all the details of the vodafone recharge packs. Vodafone one of the leading telecom operator, it has a wide range of data & voice plans that best fits for every customer. Just log on to Reload.in and fill an easy online form with respect to your Vodafone circle, number and the recharge pack you require. You can choose from plans that top up your talktime, to those that provide you with great deals on SMS, STD calling and roaming. There are also a wide range of data packs available that you can opt for to enjoy quick internet speed. Once your selection is complete, proceed ahead with the completely safe and secure payment gateway on Reload.in to complete your Vodafone recharge. An interesting feature of Reload.in is that there is no extra fee applied on any transactions done on the website. With Reload.in mobile app you can use to execute your Vodafone recharges. Just download the app for iOS, Android, Windows or Blackberry and get on with the transaction you wish to complete. 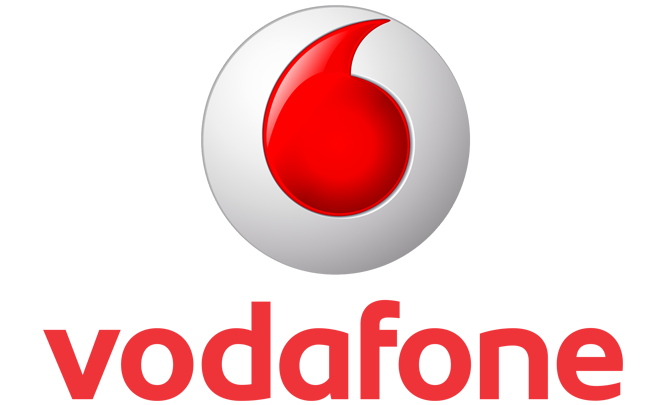 The app is very simple to use and lets you do Vodafone online recharge anytime and from anywhere because the services are open around the clock. Staying connected on the go is vital in today’s life and it can get pretty irritating if you suddenly lose balance in the middle of a conversation. You may be travelling in a new city and at times may not know where to locate the nearest Vodafone store. In such a scenario, having access to Reload.in really comes in handy. The website and mobile app by Reload.in are both very robust. You can be sure that any transaction that you do on the website is safe from hacking and fraud. Sitting at your home or at office, you can transact immediately in a secure fashion with no extra costs at Reload.in. Just use your credit card, debit card or net banking to top up your Vodafone number with the recharge of your choice. You may also use Reload cash, an online wallet provided by Reload.in to complete your transactions.